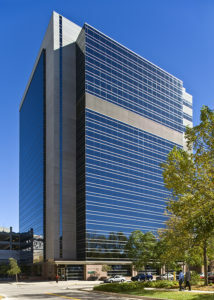 Phase 1 of the Mayo Stabile Medical Office Building is a 168,000 square foot, ten story medical office, laboratory, and autopsy facility consisting of 16,800 square feet per level. It is designed as a concrete structure with cast-in-place wide-module concrete floor slabs and concrete columns. The lateral system is cast-in-place shear walls at the stair and elevator cores. Building foundations are drilled caissons to rock. The building facade is precast wall panels and curtain wall. 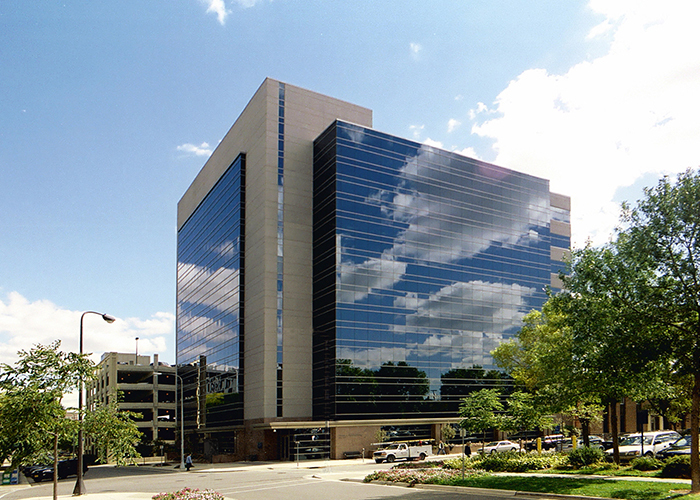 This first phase, completed in 2001, included a below grade utility tunnel beneath Second Street that links utilities and services to the Mayo Clinic Campus. The project also included provisioning foundations, columns, and the lateral system for a future vertical expansion of four floors. 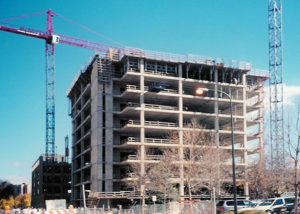 Mayo Clinic used the same design team and general contractor to design and build the phase 2, four-story vertical expansion, which used the same structural framing. The original roof had been designed for future wet deck loads, so that operations would not be interrupted by the new construction. This second phase provided the Mayo Clinic with an additional 66,000 square feet of medical office and animal laboratory space, bringing the total square footage of the facility to 235,000 square feet. Two stair cores and four elevator shafts were also extended into the new expansion during this phase.